The Survey Analytics Infrastructure team is working on optimizing our databases. 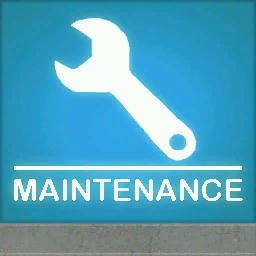 As part of these optimizations the site will require a downtime of approximately 3 hours. This update will take place at approximately 8:30 PM Pacific Daylight Time on Friday, 31st July 2015.